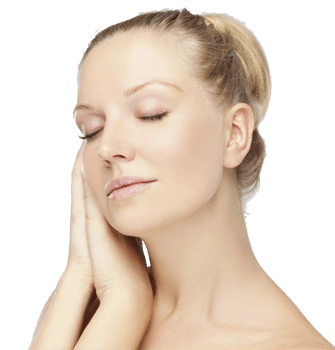 Anti-ageing treatments for the neck area are often neglected in women’s skincare routines and the skin can become lax and lined. Like the face, the neck is often exposed and hence sun damage can result in lines, wrinkles and pigmentation. It’s common to forget to apply moisturiser or anti-ageing creams to the neck and so this area can show the signs of ageing that most women would like to avoid. Instead of covering up, Dr Comins recommends a number of proven treatments to firm and tighten the skin in this area including INTRAcel, Silhouette Soft Thread Lift and Botox®. INTRAcel uses the latest skin firming technology and harnesses the anti-ageing effects of micro-needling and radio frequency. The treatment can be used to firm and tighten the skin. Botox® injections can also help to lift skin and smooth out lines in the neck. The Silhouette Soft Thread Lift, the latest ‘non-surgical face lift’, is extremely effective at restoring a more taunt and smooth neck. It uses carefully placed sutures to redefine the neck and stimulate collagen production for an immediate and long-term improvement.